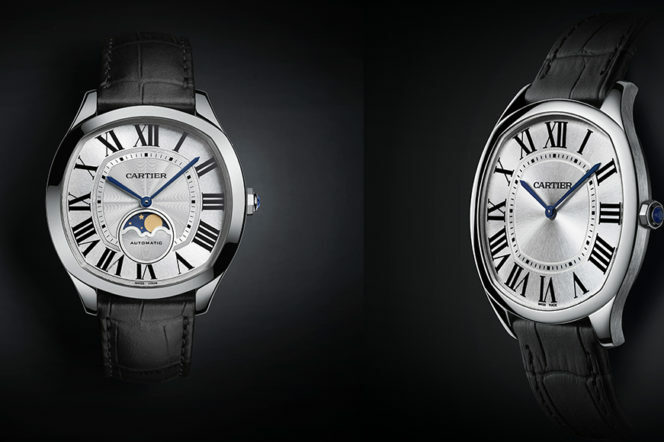 Last year, at Salon International de la Haute Horologerie (SIHH) 2016, Cartier launched the first three models of their ‘Drive de Cartier’ collection. Before I continue, I should confess to having a real soft spot for a cushion style case. And so you can imagine, the time only, dual time and flying tourbillion didn’t disappoint. I wasn’t alone in my admiration for the new collection – many of my fellow watch geeks were also seduced by the collections clean lines. What was interesting however, was that some, typically those that gravitate towards vintage watches, suggested they were just slightly too large and a little too thick. 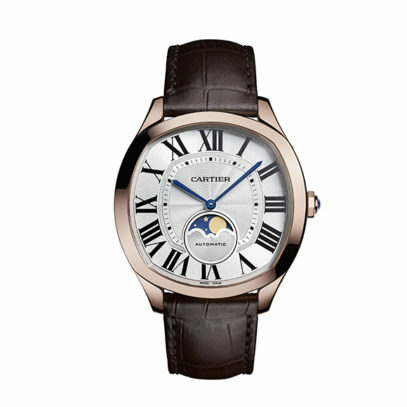 This year at SIHH, almost as though the design team at Maison de Cartier had heard the purist screaming from the rooftops – they delivered two, time only Extra Thin Drives references, available in pink gold and 200 in white gold, but thinner and more refined than their older cousins. 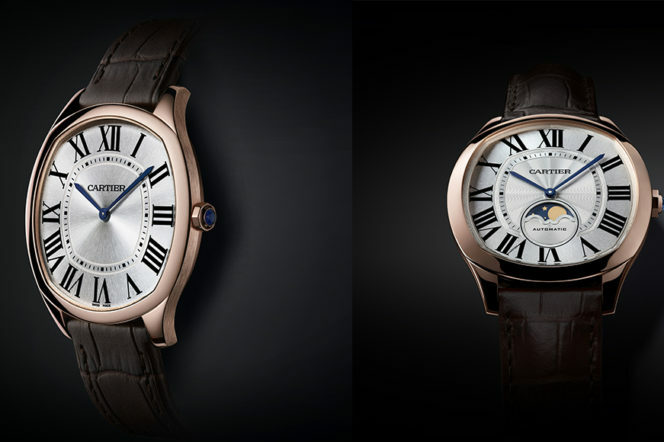 Going from from 41mm to 39mm wide and from 12 mm to 6.6 mm thick whilst retaining the original design ques, I loved so much in last year’s Drive: Cartier’s signature Roman numerals, radial brushing and a guilloché dial. 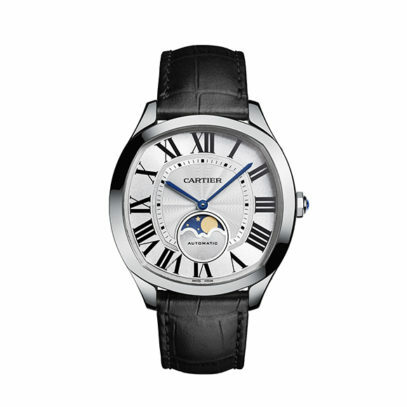 Within the Drive de Cartier Extra-Flat you will find a manually wound 430 MC movement and provides a 36-hour power reserve. Both references are majestic. They really are. 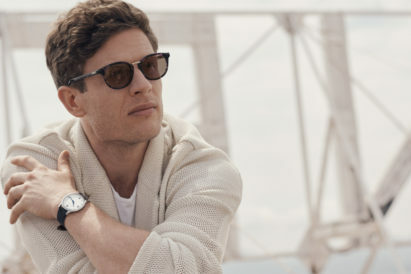 Understated – elegant – masculine and beautifully bridging the gap between smart and casual. But why iconic? It’s a big word in the watch world and typically reserved for a select few. You would be forgiven for conjuring up thoughts of Royal Oaks, Nautiluses and Submariners. 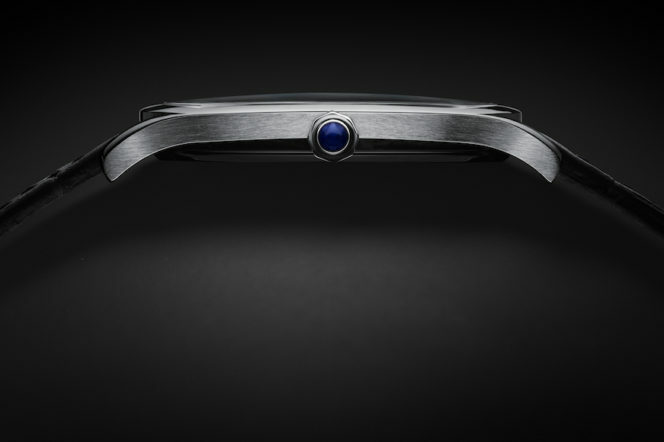 And I guess, from a design perspective, that’s why I say it – because, much like the Nautilus and the Royal Oak, the Drive de Cartier Extra-Flat has that unique look on the wrist that you just don’t see very often in modern watchmaking. 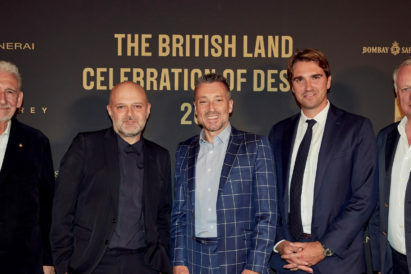 When I saw guests trying them on at SIHH, it just hit me like a brick wall: this is going to be one we look back on in years to come as the next Cartier Tank. 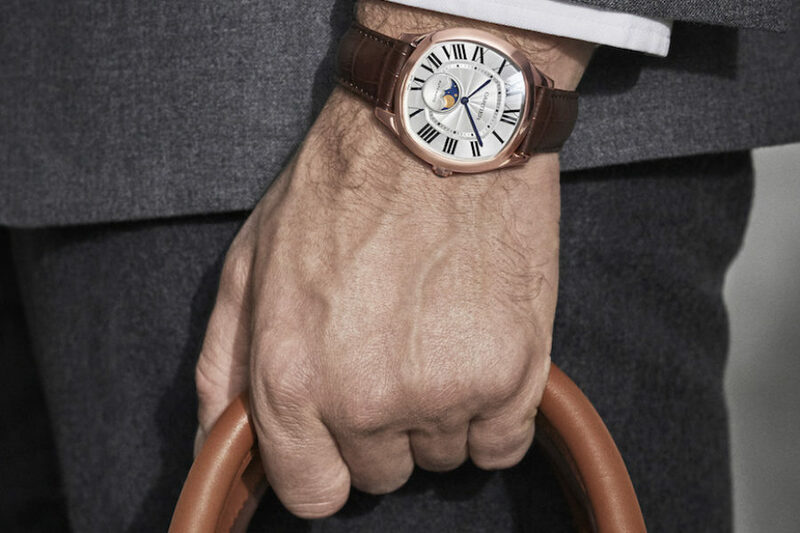 It has that slender profile with glorious, discreet lugs that hug the wrist, creating a suave, discreet look that you can just imagine popping from under the sleeve of a sports jacket. You also know you’re going to be in a very small club with only 200 pieces being produced. 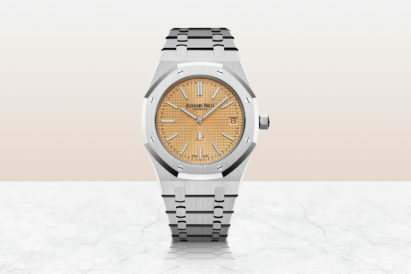 In my mind, if you live in London, New York, Berlin or Milan and you’re already a man (or women) with killer taste – this has to be considered as your go-to dress watch. Clean lines, sunray satin- finish dial, perfect proportions, limited production, instantly recognisable (a key metric when deciphering whether a watch could potentially gain iconic status) and to top it all off, one of the great Maisons on the dial – what’s not to love? The Extra-Flat model is only limited to 200 pieces and is price at $16,700 for the white gold example and not limited at $15,600 for the pink gold example. Availability for these watches begins on April 2017.